We service and repair LCD, Plasma, Smart TV, 3D TV, 4K TV, LED and DLP TVs Mitsubishi TV, Samsung TV, Panasonic TV, LG TV, Vizio TV, Pioneer TV, Toshiba TV and projections TVs in Denver Colorado. 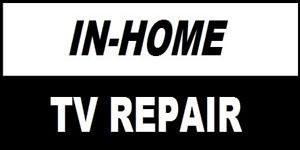 We have the most qualified and experienced Television Repair Technician. Service Areas Denver, Arvada, TV Repair Aurora CO, Broomfield, Cherry Hills, Boulder, Centennial, Castle Rock, Castle Pines, Englewood, Foxfield, Federal Heights, Glendale, Golden, Lakewood, Lone Tree, Littleton, Morrison, Montbello, Parker, Thornton Colorado. Same day service call (if available). 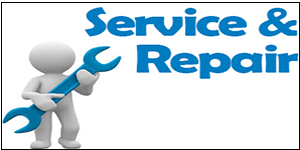 Service call fee: $99 if clients authorize the repair service call will apply to the labor. Service call included trip and diagnostic inspect and provide expert recommendations. We ensure that our customers enjoy our services by being friendly to them and by providing them with prompt and reliable services. Contact us 720-739-7400 or visit our web page “FAQ” to get more details about the services that we offer to our customers who are our priority in our business. Quality is our virtue, and it is accompanied by a warranty of 90 days on the parts that will be repaired by us. Visit our web page TESTIMONIALS today and learn more about our reputation. Free Service Call*(if a repair was done by us).